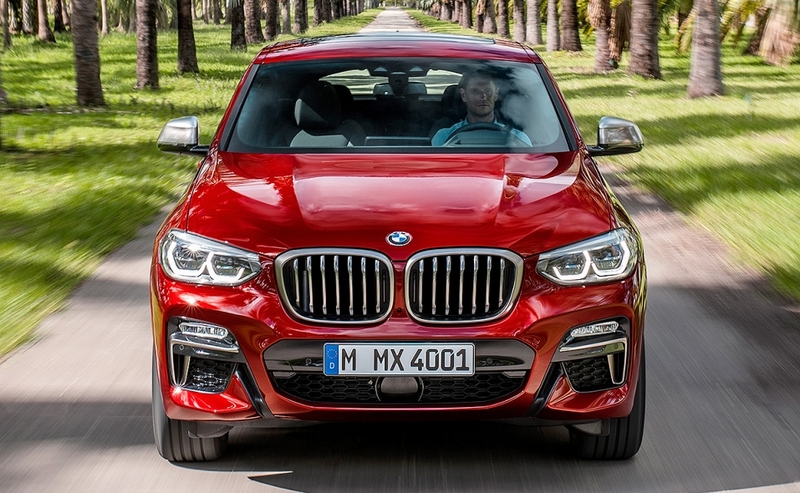 BMW said its new X4 will will have "noticeably superior" driving dynamics after its chassis technology was extensively upgraded and its weight was reduced by up to 50 kg. 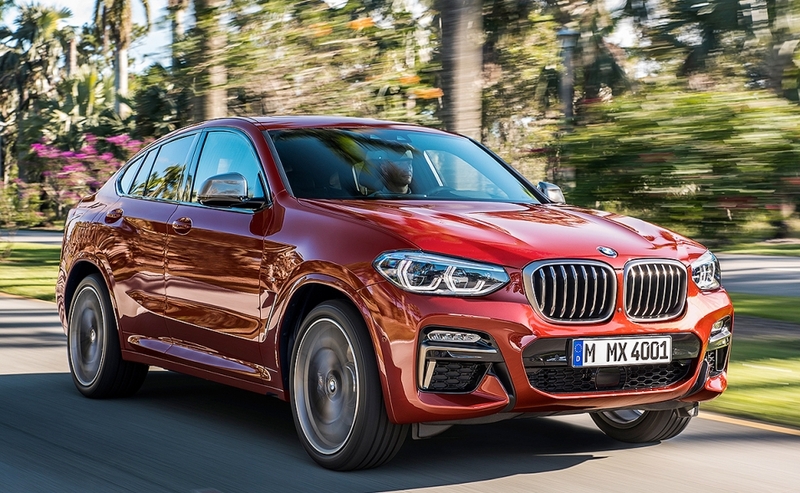 The second-generation X4 moves to a new architecture -- BMW's CLAR platform -- and also becomes more efficient and roomier, BMW said in a statement on Wednesday. The changes for the coupe-styled crossover are similar to those made for its sibling model, the X3, last year. 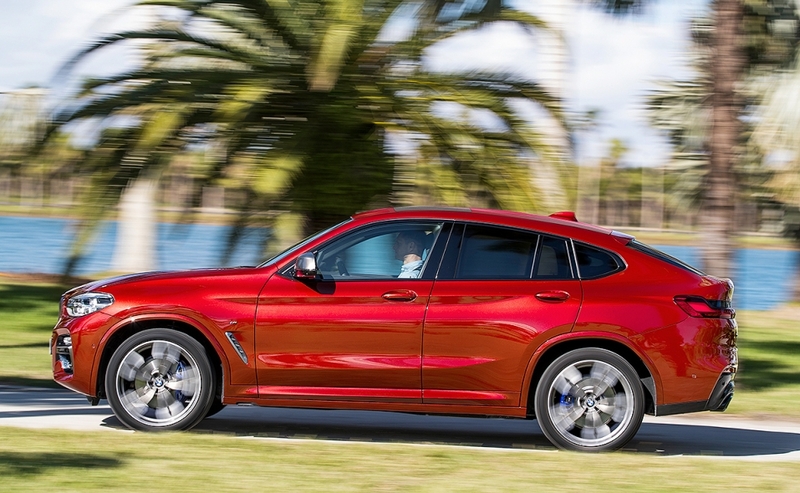 The redesigned X4 will be unveiled at the Geneva auto show on March 6. 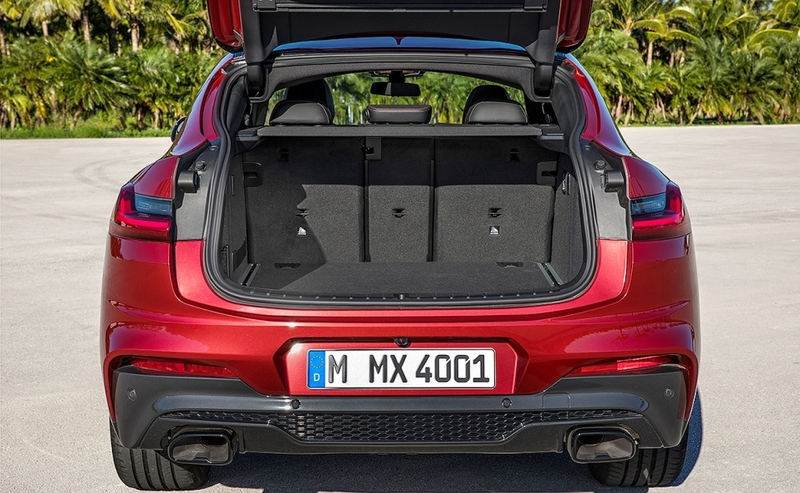 The X4 will have sportier riding dynamics because of wider tracks, a lower center of gravity and updated suspension, BMW said. Helping fuel efficiency is a 10 percent reduction in aerodynamic drag. 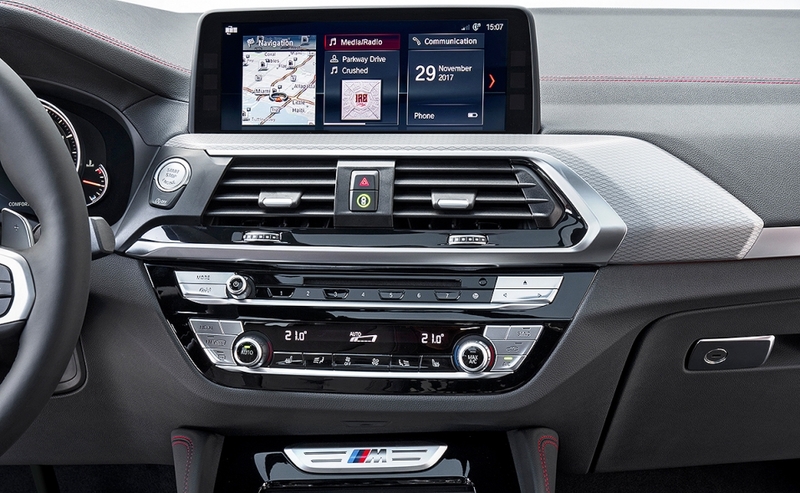 Driver assistance features and connectivity technologies have been improved. 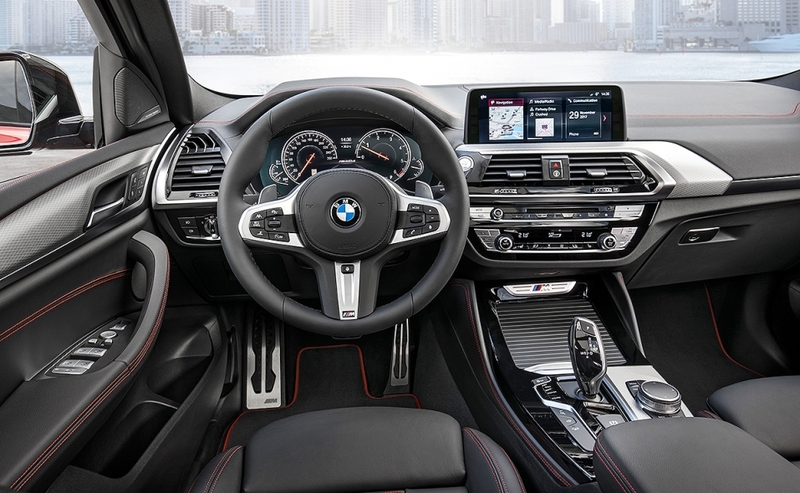 The redesigned models also receive a wide array of new standard safety features such as BMW's Active Protection system. 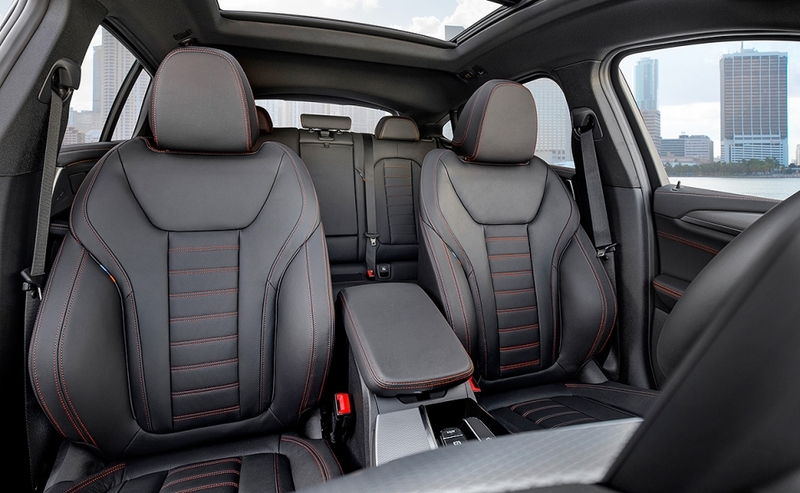 That feature initiates protective measures in an accident situation such as belt tensioning and the closing of windows and moonroof to a small gap. 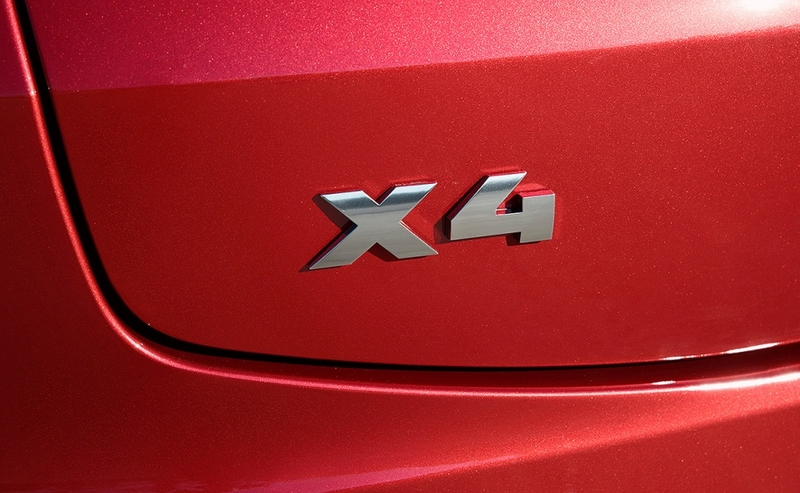 In Europe, the X3 will offer three gasoline and three diesel units with power outputs between 184 hp and 360 hp. 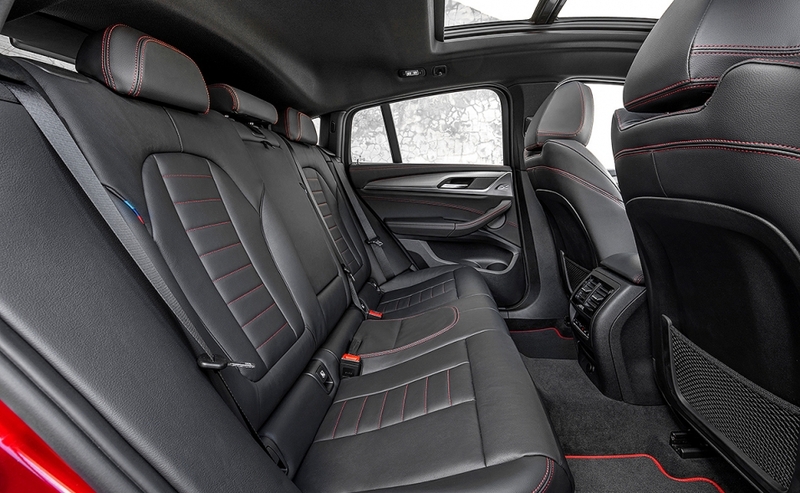 Two BMW M Performance models will also available.